Why how do you?! 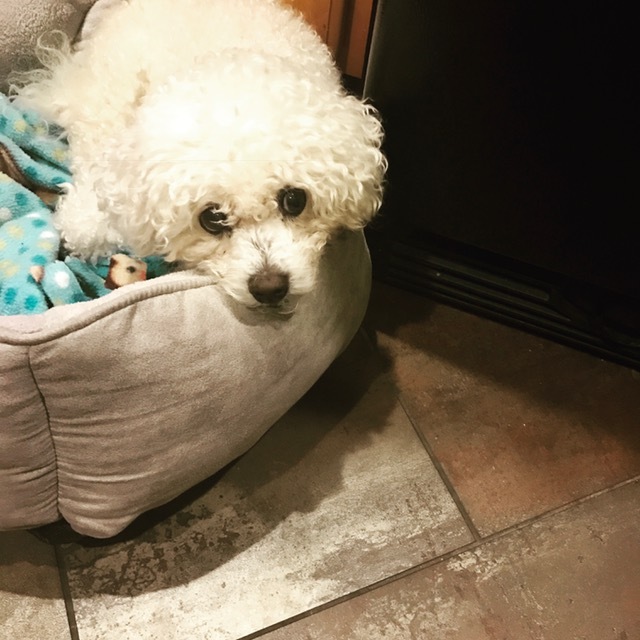 My name is Miss Mabel and I am a sweet 11-year-old Bichon mix with an extra lovable face. Though I fell into some hard times lately, but I am a strong and resilient soul whose personality is coming out a little more each day! Now that I feel all better, I love to go for walks outside and I even do really well on leash. After my afternoon stroll, it is back to the couch with you as we take a nice long nap. I especially enjoy car rides as well and my foster says I get so excited and bouncy when we are getting ready to head out! 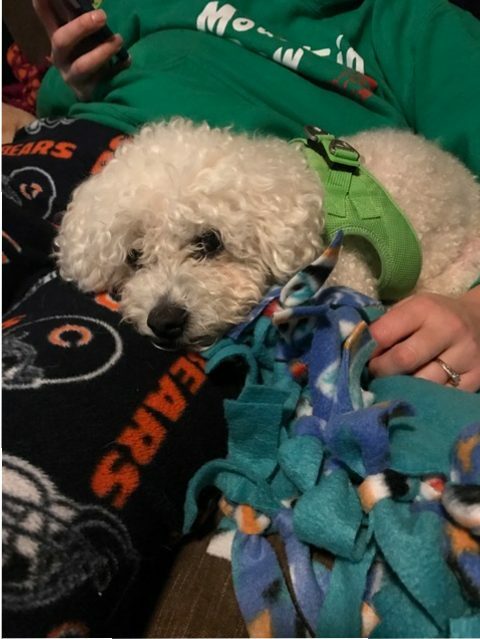 In my foster home, I am with other dogs and kitties, so other mellow pets in the home would be just fine! 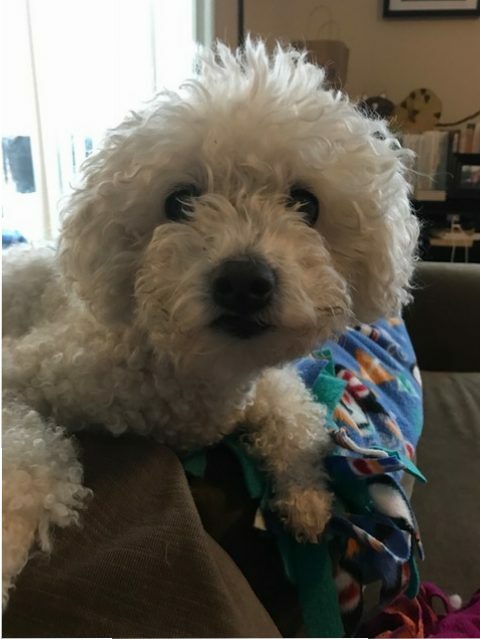 Since I am a bit older, I would really love to retire in a nice and quiet home with older kids over the age of 12 and someone who can really spend lots of time with me, sharing stories of the past. I am happy lady eagerly awaiting to find my new family. Will it be you? Fill out an application today, so we can meet! I come to you spayed, vaccinated, micro-chipped, and up to date on dental exams with an adoption fee of $300.